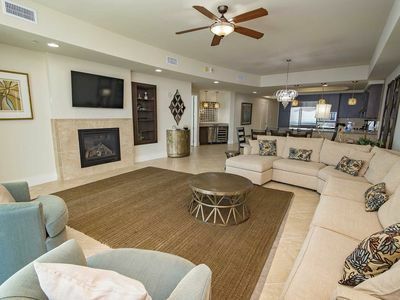 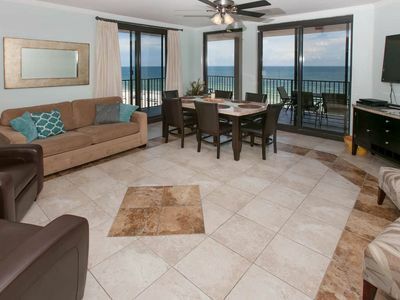 Turquoise Place 2207C is a 3 bedroom 3.5 bath gulf fornt condo that sleeps up to 11. 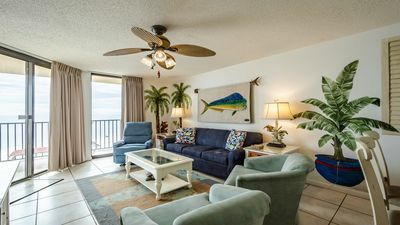 Phoenix X 817 - FREE GOLF, FISHING, DVD RENTALS, WATERVILLE AND ESCAPE ROOM TICKETS! 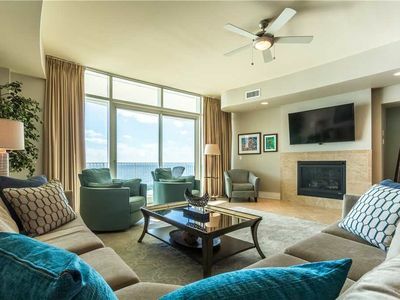 Unique Updated Gulf Front Condo Phoenix V Condo. 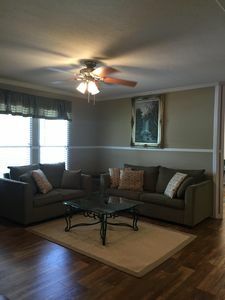 Spring Specials!! 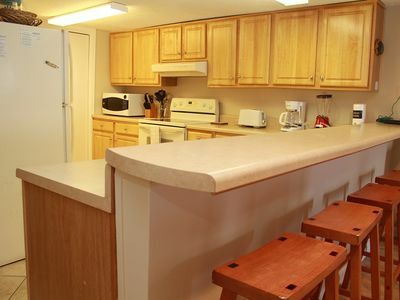 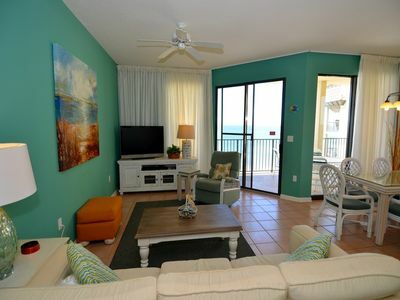 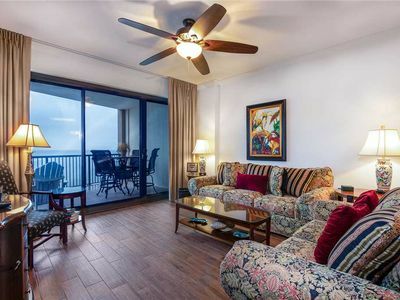 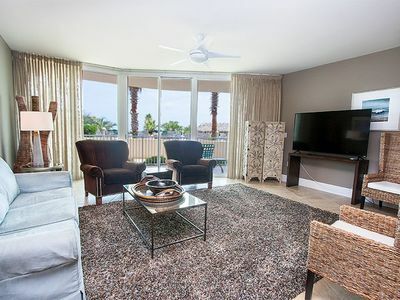 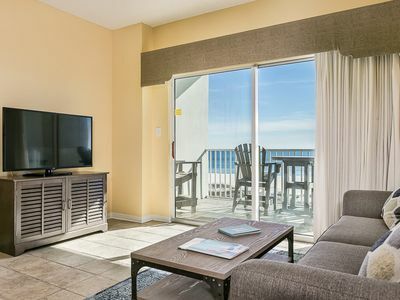 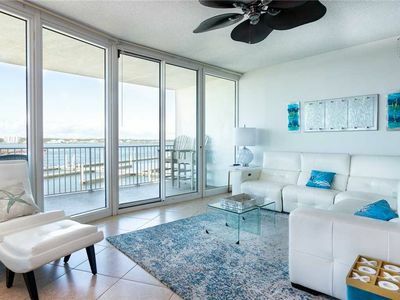 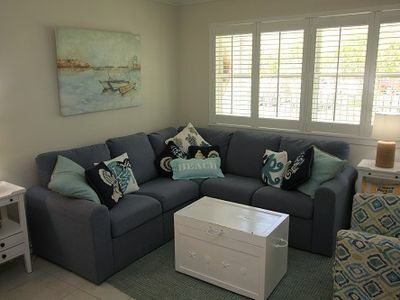 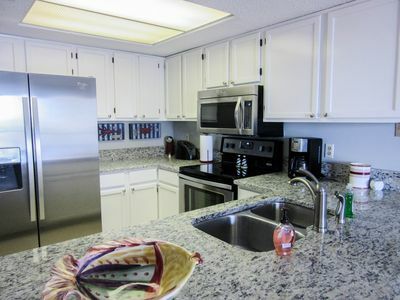 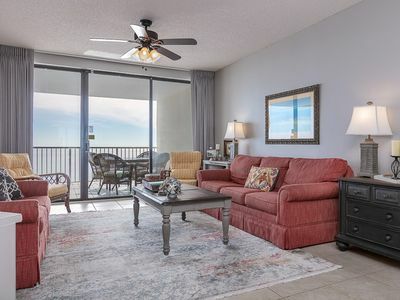 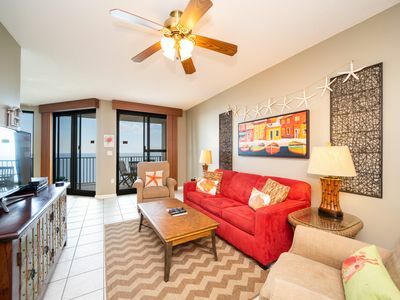 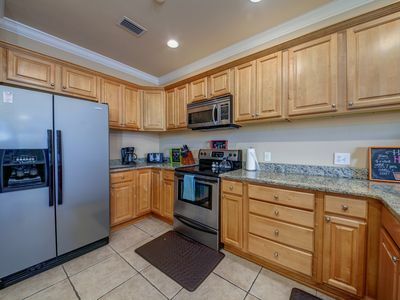 Great Beachfront Corner Unit at Phoenix V! 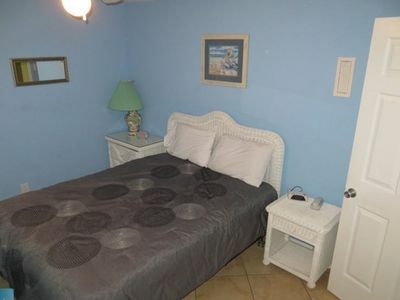 Last Minute Deals! 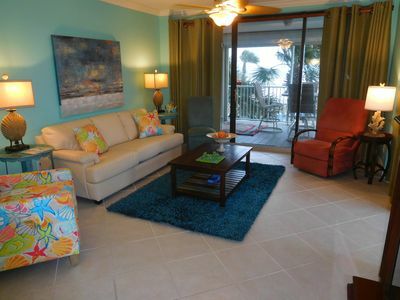 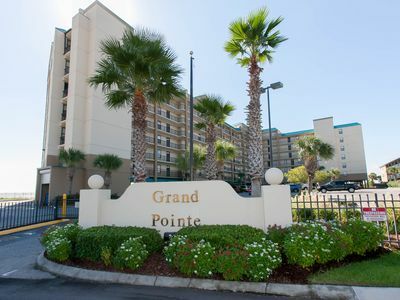 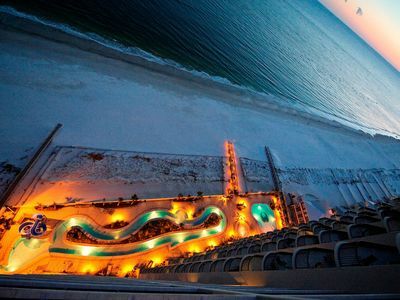 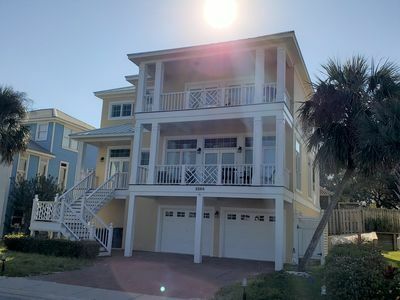 3BR/2BA Corner Unit beachfront: 2 pools Summer Specials!